Along with longer days, warmer weather and blooming flowers, spring also brings late severe weather. Your tech may be the last thing on your mind when a storm strikes, so it is important to plan ahead of time so that is one less thing to worry about. As an Oklahoma-based company, it is safe to say we are no strangers to unpredictable weather here at Jasco. That is why we put together a list of tips, products and resources to help you prepare for storm season, protect your gadgets and keep you safe for the months ahead. 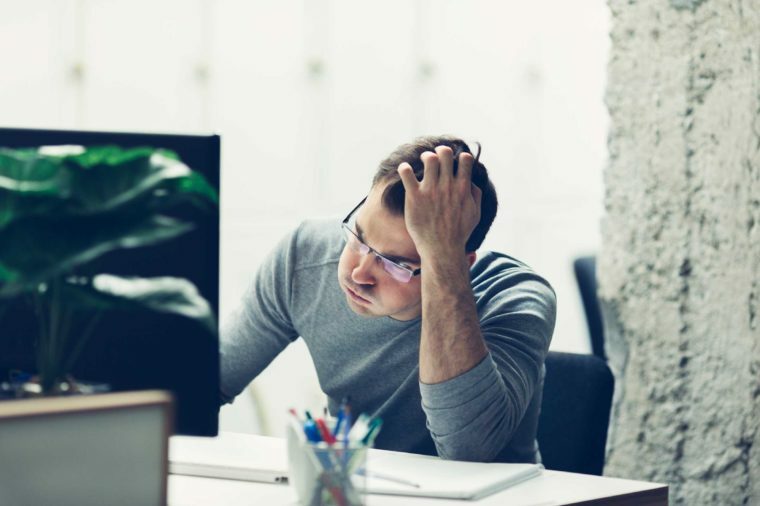 According to a Gallup study on Americans in the workplace, 51% of Americans aren’t engaged at work while 16% of those are “actively disengaged,” resenting heading to work on a daily basis. That’s entirely too much time to not be happy in your workspace, your "home away from home" for most of the day. So, how do you brighten your day? Your physical workspace plays a big role. Adding some office decor and organization could be your key to this mental shift in thinking so you can stay motivated. Here are a few ways we’ve beaten the statistics and created an inspiring environment for ourselves that brings satisfaction and increases productivity in the workplace. Did you know that the screens we look at every day could have a negative impact on our sleep quality? 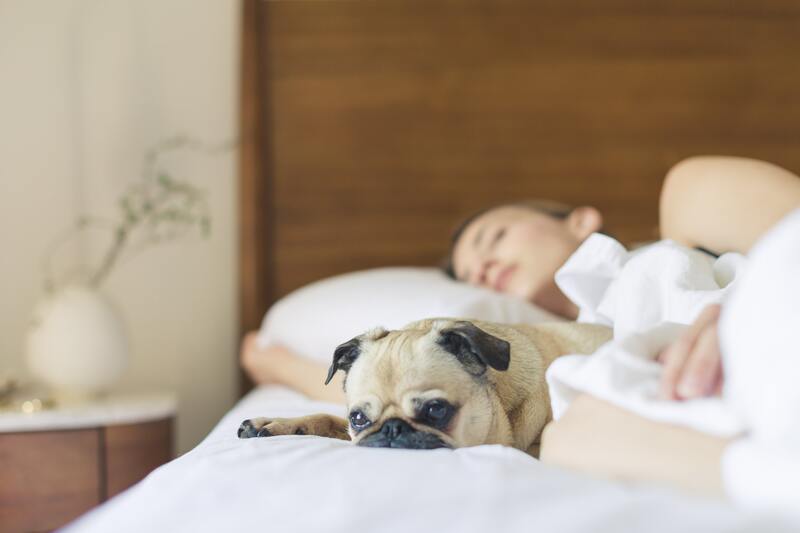 Luckily, with the help of amber lighting – the end to a poor night’s sleep could be closer than you think. While it might come as second nature to have appreciation for design, knowing how to lay it out yourself may come as more of a challenge. In a time where teaching yourself comes as easily as typing what you want to know into a search bar on the internet, we believe everyone has the potential to be their own DIY expert. 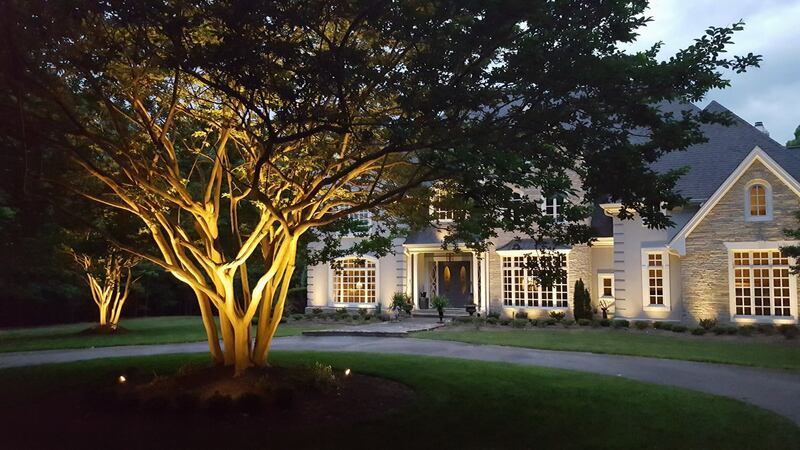 This resource guide considers the do's and don'ts of your landscape lighting so you'll be equipped with the know-how to create a beautiful, eye-catching outdoor landscape that you can appreciate forever in a one-time effort. No one enjoys going to a channel and finding that their favorite programming has moved. However, changes in frequency have been a reality of broadcasting for as long as people have been watching television – and new changes are on their way. 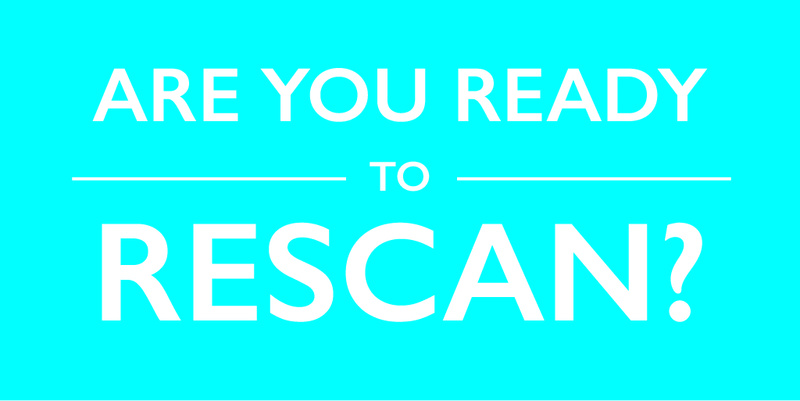 If you rely on a TV antenna – as opposed to cable or satellite – to bring in over-the-air channels, rescanning your TV or set-top box will be necessary to ensure a fully up-to-date viewing experience. Whether you are remodeling a fixer upper, putting your house on the market or simply improving areas around your home, the common goal is to make your space presentable in a way that is eye-catching and stands out to everyone who comes in sight of it. Curb appeal is the key of all home design, but arguably just as important is the security around the home. 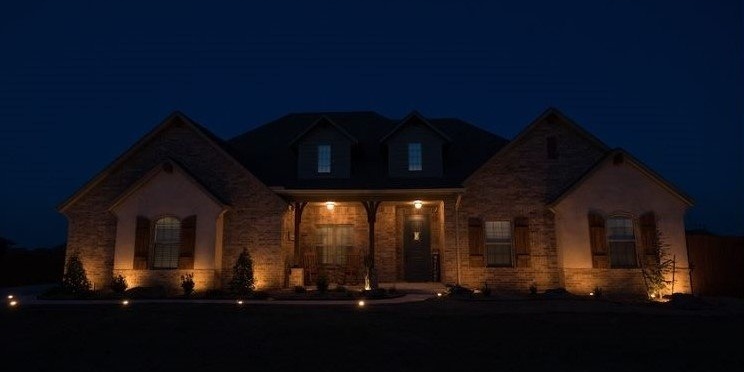 Landscape lighting is the combined answer for curb appeal and home security as it establishes the first impression and doubles with functionality by also adding safety to the home. In a world with 7 billion videos between YouTube and Facebook alone, consumers are now finding information in ways other than black and white text. Not only do to we turn to online videos to be entertained and inspired, but also to learn something new or learn how to do things–like programming a timer! With how-to videos growing in search volume by 70% every year, it is no surprise that 86% of viewers say they regularly turn to YouTube to learn something new. Consumers are also four times as likely to want to watch a product video than read about a product. Combining multi-sensory learning with visuals, audio and text, videos are the perfect way to jump right in and become an expert in minutes. 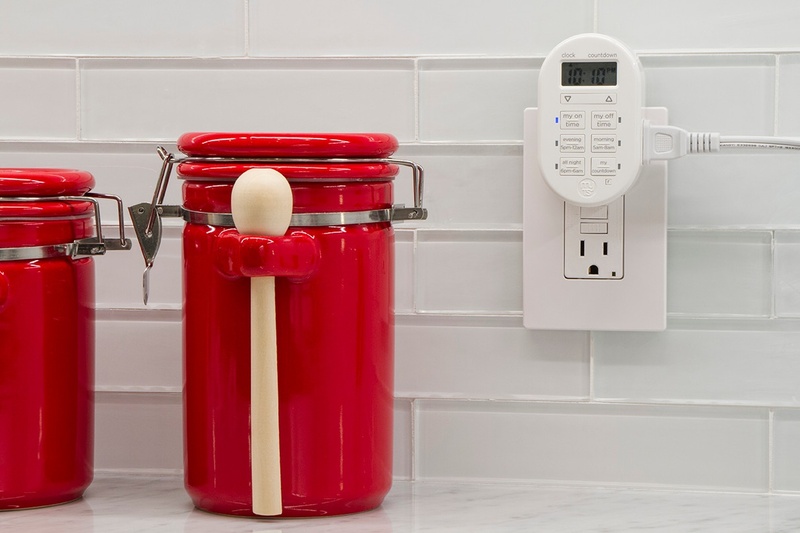 This roundup include some of our most popular how-to videos on timers and will help answer your questions and guide you through setting up your timer, programming custom scenes, controlling outdoor lights, and installing in-wall timers. So you can spend less time reading manuals and more time enjoying the benefits of simplified lighting control with your new timer. Here are a few of our popular how-to videos on YouTube to assist you in your timer setup. Warm weather is officially here, which means BBQ's, pool parties and late nights outside with friends and family. People spend more time outdoors during spring and summer than any other time of the year and it’s important to love your outdoor space just as much as the inside of your home. Now is the perfect time to spruce up your backyard or patio for the celebrations to come. 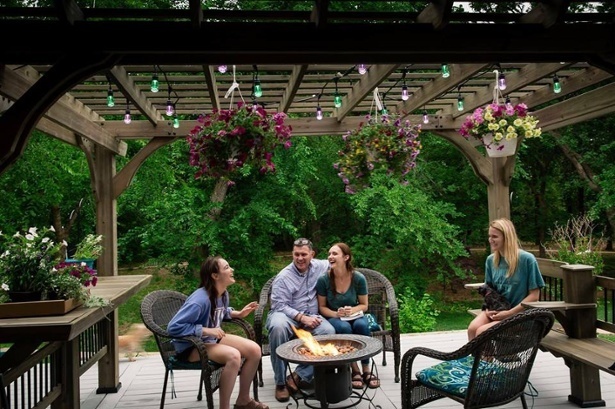 Aside from comfortable seating and good company, lighting plays a huge part in the ambiance of your outdoor space.